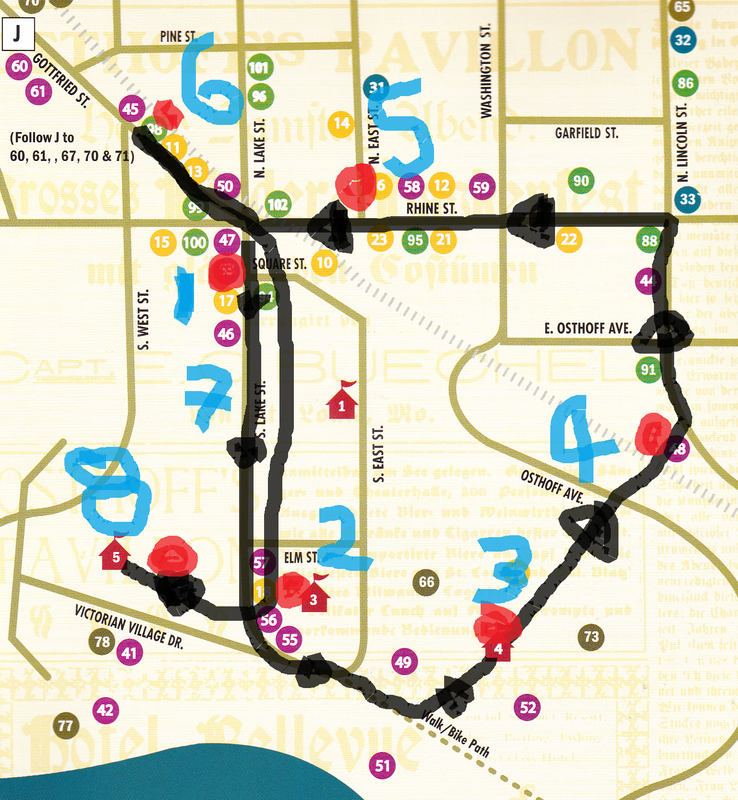 We are going to try to follow the following route and venues for the Pub Crawl tonight. We will aim to end up at Victorian Village by 9:30pm to watch and dance heroically to Blue Light Scene!! !